TriStar Electric was founded over two decades ago with one simple mission in mind: high quality electrical work coupled with high quality customer service. It wasn’t a revolutionary idea, but it was one we believed in. 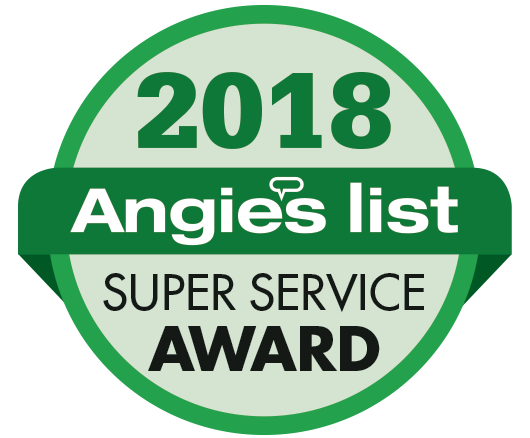 And it was this strong dedication to our customers that has allowed us to become Maryland’s premiere residential and commercial electrician. Still, we had more to give. A group of TriStar Electric employees and their family members recently hosted a breakfast for families staying at the Ronald McDonald House of Baltimore. We visited with the different families and helped make them feel at ease during this difficult time by providing homemade food, friendly faces and compassion. The breakfast was purchased, prepared, served, and cleaned up by TriStar employees and their families. 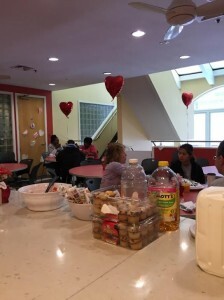 Part of an international network serving children and families in 54 countries, the Ronald McDonald House Charities of Baltimore is a non-profit corporation that provides a place for families with sick children to stay that is close to the medical facilities where the children are receiving treatment. The Ronald McDonald House also helps fund local programs that directly improve the well-being of children. “We would encourage anyone who is interested to support this worthy cause that helps so many families that are experiencing difficult times,” said Crawford. Click Here to learn more about the Ronald McDonald House and find out how you can help. This entry was posted on Friday, February 20th, 2015 at 9:01 pm. Both comments and pings are currently closed.